Welcome to the WordPress Tropical Boating! 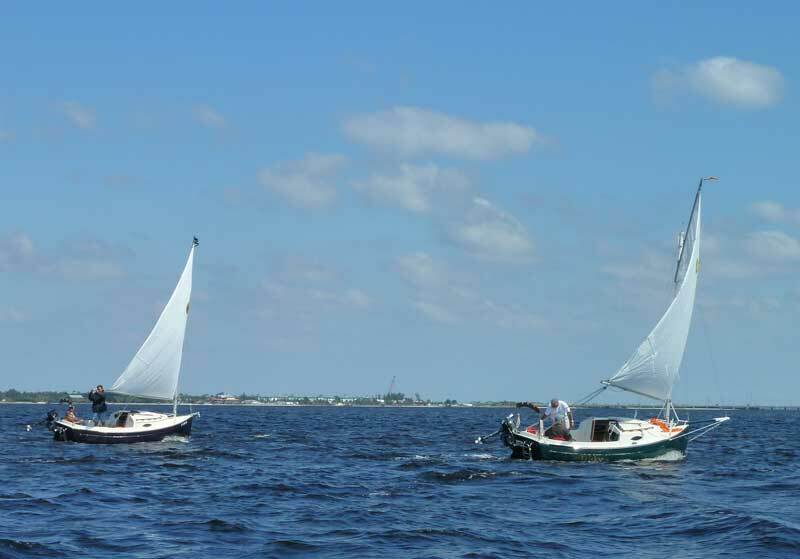 You are here: Home / Boating Fun / Welcome to the WordPress Tropical Boating! After a great deal of work by Tropical Web Works and some editorial skimming by me, we are happy to announce the transition of Tropical Boating to the WordPress platform. The change will make it easier to find related content on the site, will enable greater interaction through the various social media networks, including commenting on articles via your Facebook or other existing ID's. 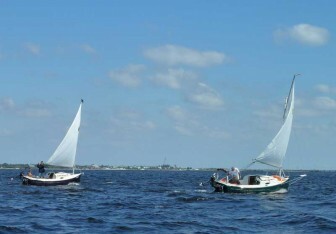 At right is a picture of two Sun Cats sailing, just because I wanted a sailboat picture. Coming soon: the dramatic finish to the Whale Tenders Rebuild story, plus an aborted attempt to loop around the southern tip of Florida in the Cowmaran!